There are essentially two solutions for styling at scale: Total isolation and total abstraction. Total isolation is some version of writing styles scoped to some boundary that you've set up (like a component) in which those styles don't leak in or out. Total abstraction is some version of writing styles that are global, yet so generic and re-usable, that they have no unintended side effects. What can we actually do with this? 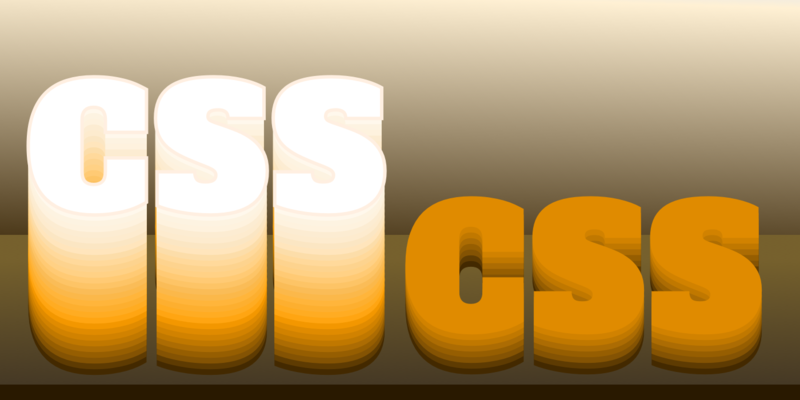 Well, we could change this so any value that gets passed in gets wrapped in a <span> and we can use CSS to highlight it. You maybe want to show your user which pieces of the string were variables or which pieces of the string that they passed in, maybe it’s their user name or a total for an order. In our case, we just want to highlight the name and the actual age. Sometimes the thing that makes a website difficult to understand for a screen reader user is the absence of information, and that is a problem that is not identified in automated scans. Our two go-to options to achieve this goal are inlining and server push, but each has drawbacks: inlining prevents a file from being cached for reuse, and server push is still a bit experimental, with some browser bugs still being worked out. As I was preparing to describe these caveats, I thought, “I wonder if the new Service Worker and Caching APIs could enable caching for inline code.” As it turns out, they can! There are over 12 hours of videos from React Conf this year and if you’re anything like me or my co-author Tam, you might be overwhelmed by the amount of knowledge being dropped. 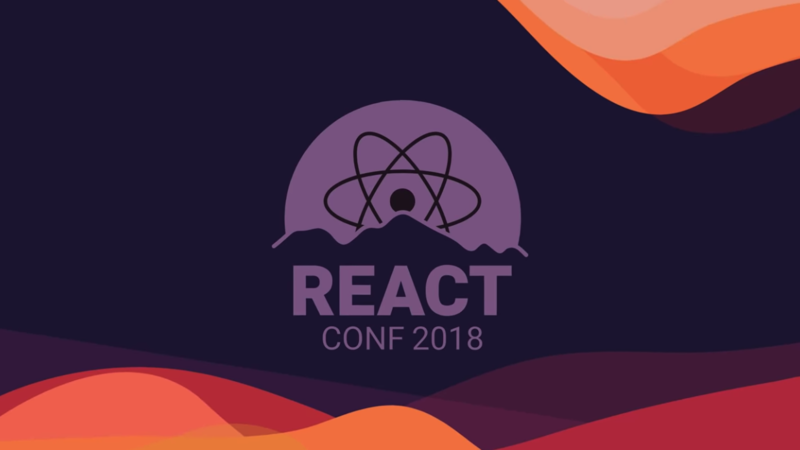 So don’t worry about missing something great: Tam and I attended all of the talks at React Conf this year and curated a list of our favourites with an explanation of why you might want to watch them (in no particular order).